Purchasing your first RV one of the most exciting experiences you can have, but that doesn’t mean you are going to be on a vacation forever; There’s a lot of responsibility that comes along with owning an RV, and real world considerations as you take ownership of your new home on wheels. If you are going to be secure with your new RV, it’s important to carefully consider a few thingsyoumi ght not have thought about much, as of yet. 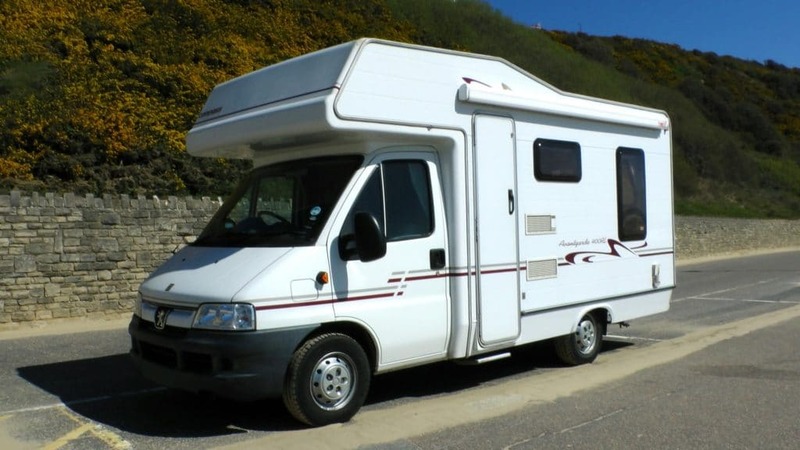 Just as with your car, you need to have insurance for your RV in order to drive it legally. Before you even finalize the purchase of your rig, you should be comparing insurance plans with companies that offers RV coverage. You can often get a discount if you include your tow car or truck on the same plan. 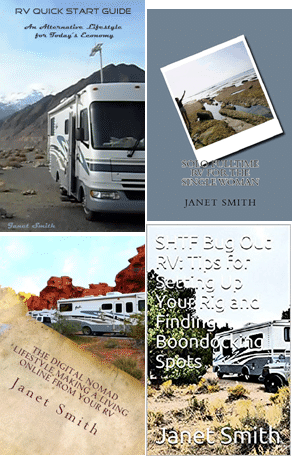 Also, explore your options regarding road side assistance for an RV; the most common AAA plans will not cover an RV, so you may have to upgrade your AAA, or consider a company like CoachNet or Good Sam. There are countless, and, often expensive, RV accessories that you will find at places like Camping World, and you might think you need just all of them to enjoy your life on the road. Probably not. Most of the time, you can adapt ordinary household items for use in your RV, and you will have plenty of time, as you actually travel and live in your RV, to see what you really need for your personal lifestyle. Your new RV will require all the regular maintainence a vehicle requires; oils changes, tune ups, new tires. And tires for a large motorhome are not cheap. In addition to all the usual vehicle maintainence, add in the ‘house’ maintainence; recoating a rubber roof every year, winterizing, and replacing stuff that breaks down. It pays to learn how to do as much as you can yourself, as RV repair is not cheap. When you finally take your RV out on the open road, defer to the smaller cars and vehicles, which are faster and more manuerveable, use the right lane whenever possible, always pay attention to your surroundings on the road, and give other cars plenty of room to move around you. Also, be mindful of the weather conditions; high winds can be a challenge,as well as black ice and heavy rain. Also, do not drive down areas you are unsure of; it’s important to not find yourself on a dead end street, or onsoft , unstable ground. It’s also advisable to have a GPS unit, rather than relying on a cell phone app, as there are many areas along the highway where you may not get a cell signal.